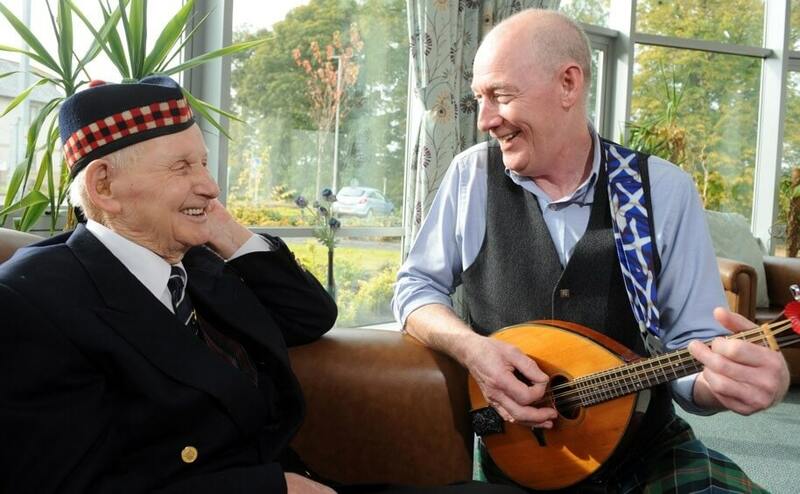 A consortium of 15 organisations, which includes Music in Hospitals & Care, has been awarded £4 million from the Aged Veterans Fund to undertake a three-year programme of support for older veterans and their families in Scotland. 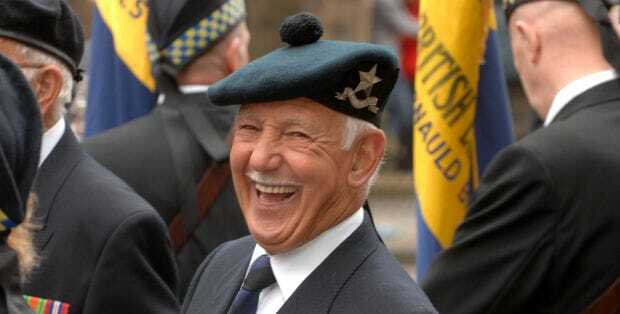 Unforgotten Forces is a partnership between 15 leading organisations which will deliver a range of new services and enhancements for older veterans and their families living in Scotland. These services will cover areas including advice, access to healthcare, social isolation, respite, along with creative activities and events for those in care settings. Music in Hospitals & Care Scotland are proud to be part of the consortium through the Play it Again SAV! project. This project will enable older veterans to design musical programmes full of their own personal choices. Our professional musicians will work with those living in designated care homes for retired service personnel to co-produce playlists which will ultimately be played live for them and for other audiences in the future. 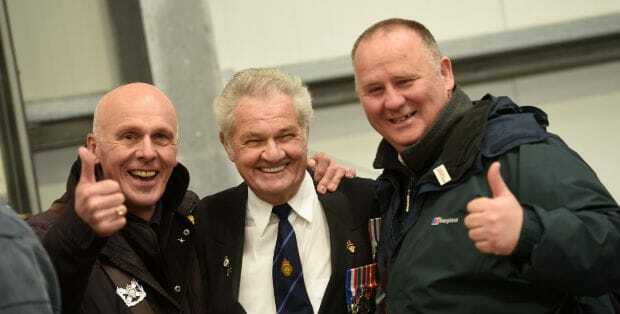 If you are an older veteran over the age of 65 and are seeking support, or you wish to refer an older veteran for support, we can help you to access the services offered by each organisation in the consortium. You can also get in touch with the partner organisations directly using the details and links at the Unforgotten Forces Project Referrals Portal.